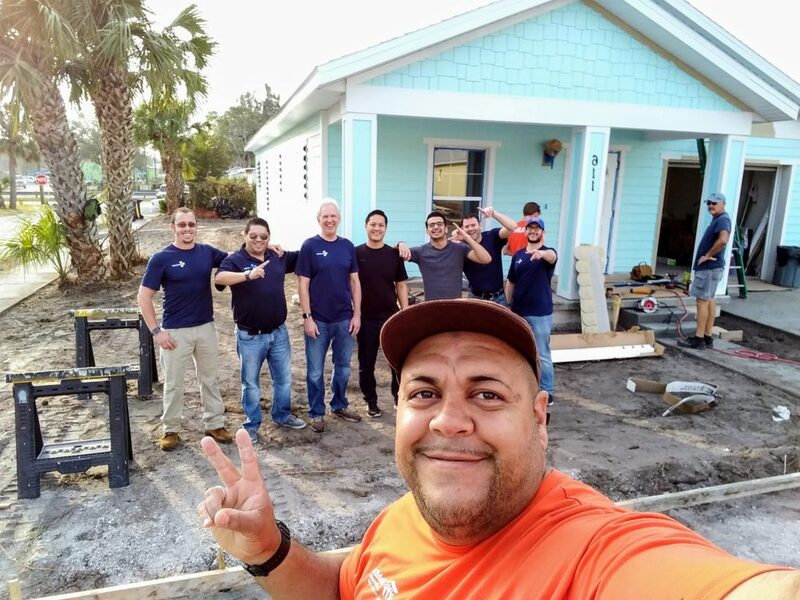 Several members of our team recently participated in a Habitat for Humanity build in Clearwater, FL. Habitat for Humanity is a global non-profit housing organization that builds affordable homes for struggling, low-income families and individuals. Habitat sells homes at zero percent interest to those who qualify, and the homeowner candidates are required to spend hundreds of hours of labor building homes for others. 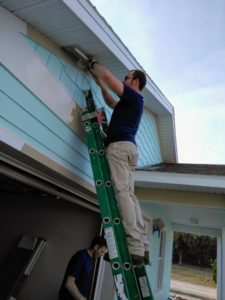 The Pinellas County affiliation is typically able to complete a home in about seven weeks with the help of community volunteers, corporate donors, civic organizations, and faith groups. The site we were on had ten homes being built simultaneously! 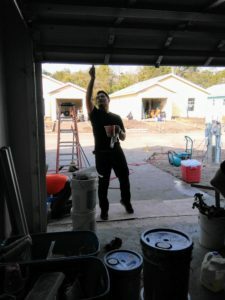 The unit that we were assigned to was in the final stage of completion, and our job was to put the finishing touches on the home to ensure it was ready for the new homeowners. We split up and tackled the following jobs: putting a second coat of paint on the house, cleaning up trash in the neighborhood, sealing the grout in the bathrooms and floors inside, and hauling mulch and plants for the garden. We took pride in completing these tasks and following the directions from our supervisor, Daniel. The end result was a beautiful bungalow style home that the family can now call their new home! 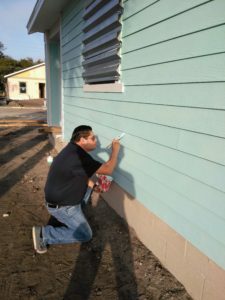 We were all happy to participate in WestCMR’s first volunteer day of our new VTO program and look forward to future volunteer opportunities with Habitat for Humanity and other local organizations!